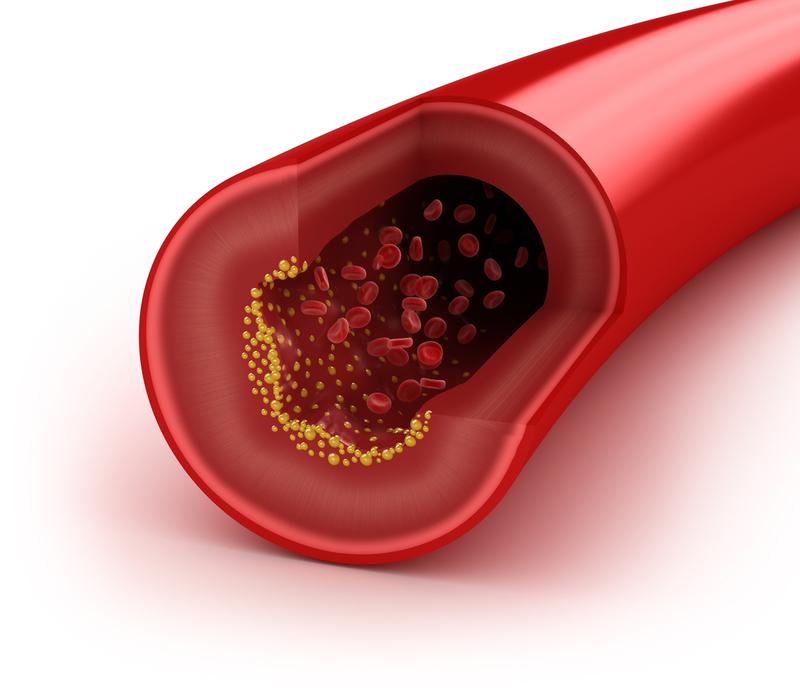 A new ultra-bad very sticky form of LDL cholesterol that is small and dense has been identified and found to be present in both type 2 diabetes and in the elderly. It may be the reason why the risk of heart attack and stroke is eleveated in these groups. The cause is suspected to be related to glycation (damage to proteins by high levels of glucose) and is more likely to occur when blood sugar levels are above 170, as these levels activate an enzyme called aldolase reductase that speeds the conversion of glucose to toxic sorbitol.